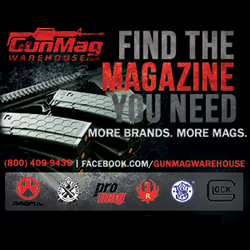 Broken Arrow, Oklahoma– (ArmsVault.com) – RISE Armament, a premier manufacturer and supplier of AR components and firearms will be offering an excellent opportunity to attendees at the 148th NRA Annual Meetings and Exhibits in Indianapolis, Indiana, on April 26 through 28. At this year’s show, RISE will be giving away a free RISE Armament Veil flash hider—a $69 value—to eligible participants. To qualify for the RISE Veil, you must attend the show and visit the RISE Armament booth (#1818) while wearing a RISE Armament shirt or cap. 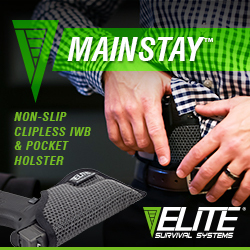 Simply mention the promotion to a RISE employee, and you will walk away with a new Veil flash hider. To stock up on RISE Armament apparel in preparation for the show and the giveaway, visit the RISE site. RISE Armament also will be giving away a show-exclusive collector’s patch to everyone who visits the booth while supplies last. In addition, there will be show discounts on products and apparel, and RISE will debut a special-edition product. RISE Armament engineered the Veil flash hider to effectively minimize flash without the irritating ringing sound that’s typical with most prong-style flash hiders. The Veil was originally designed specifically for the company’s Watchman duty rifle, but due to customer demand, RISE is offering the product individually as well. The flash hider has a sleek, modern design with a black nitride finish. 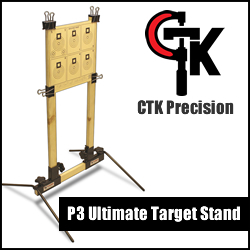 It is precision machined from 416 stainless steel and includes a crush washer for installation. The 2019 NRA Annual Meetings and Exhibits is coming to Indianapolis with 15 acres of guns and gear, exclusive seminars and luncheons, and appearances from top national political leaders and musical superstars. For three days attendees will have the opportunity to visit more than 800 exhibitors while laying eyes on the latest and greatest equipment in the industry. 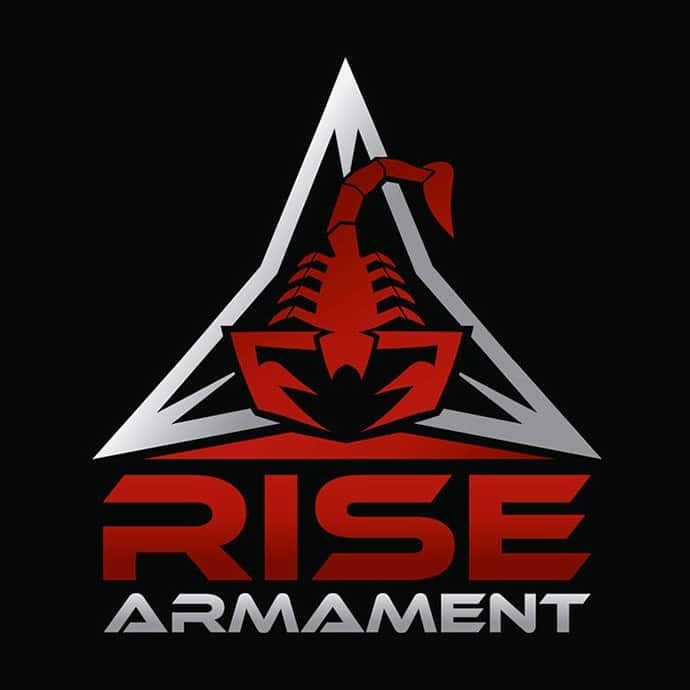 RISE Armament specializes in the design and manufacturing of AR rifles, triggers, barrels, handguards, and compensators for civilian, military, and law enforcement uses. 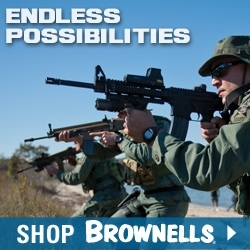 For more information about RISE Armament products, visit www.risearmament.com.